We see it every day! Parents, community, school staff and students volunteering and taking time out of their busy schedules to volunteer in a Student Nutrition Program. 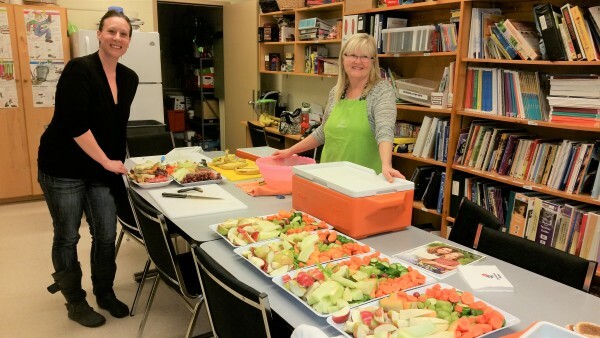 Brant Food For Thought volunteers start as early as 7:00 am, preparing a sit down breakfast for students before school starts. Thank you. You wake-up early and roll out of bed, even when it’s dark and cold. You fill endless insulated orange totes with nutritious foods, ready to go when the morning bell rings. You’re preparing for the first nutrition break. Thank you. You show up at school, day after day, even when it’s not your day to volunteer. Students can rely on you to be there, to greet them with a smile in a warm, nurturing environment. You prepare food with care and you serve without judgement. 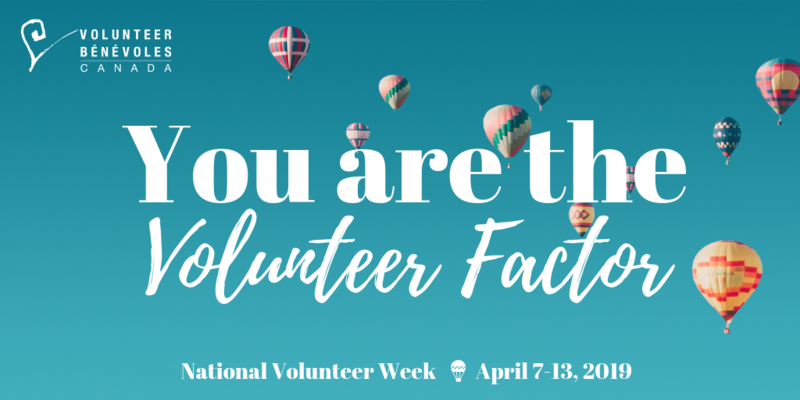 And some volunteers in our organization have done so for more than 20 years! Thank you for your gift of service. By service, I mean the time, the energy and the effort that you give to help other people and causes, and in our case, children and youth. As student nutrition program volunteers, and the services you provide, you become the positive force that brings our mission statement to life – you contribute to a child’s ability to learn in school by ensuring that those students get a healthy start to their day and stay nourished during the school day. YOU are the backbone of this organization. Thank you. You participate in our fundraising initiatives, such as the Holiday Gift Wrap booth at the mall during December, to putting together a Silent Auction basket for the annual Breakfast For Champions event. Thank You to ALL Brant Food For Thought volunteers. 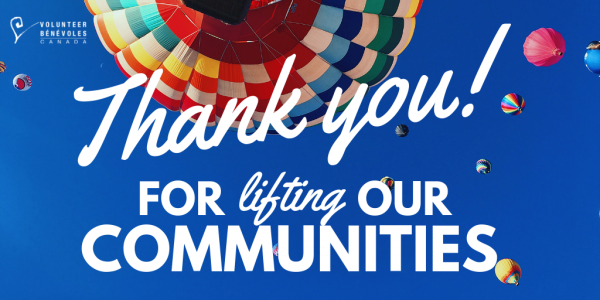 We could not do, what we do, without you. 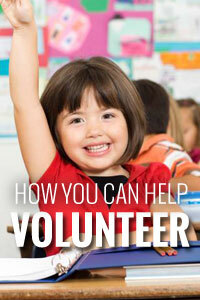 YOU are the Volunteer Factor! 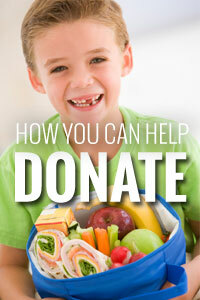 Brant Food For Thought relies on people just like you to fund and operate our programs. 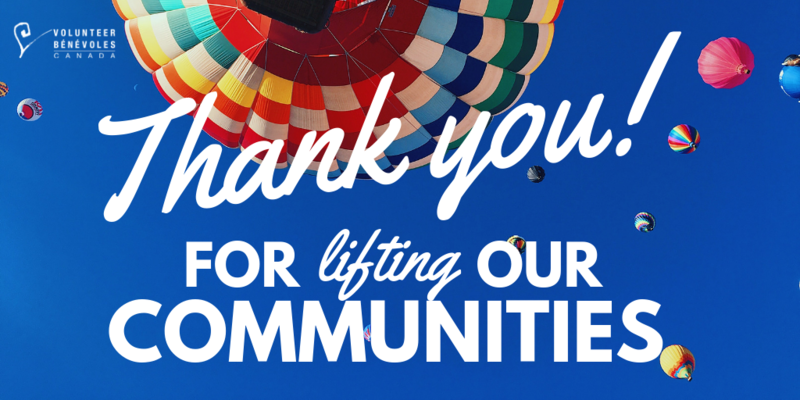 We count on financial donations and the help of our incredible volunteer base to deliver our programs. Your assistance is critical to our success. Donate, volunteer or subscribe today and help us to make a difference.